Forget the honeymoon and babymoon, the early-moon is where it’s at! We know just how stressful planning a wedding can be, especially in the final few weeks, so we’re calling it for you ladies. Early-moons are set to be one of the hottest trends for 2017-18! 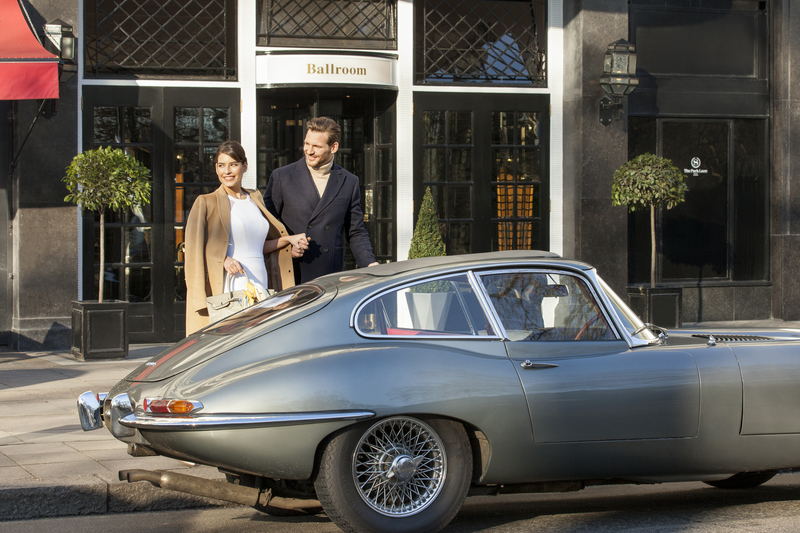 We’ve partnered with the Sheraton Grand London Park Lane to create an exclusive Early-Moon package for B.LOVED couples. Set in one of London’s most prestigious locations, this luxurious hotel has recently been refurbished, making the most of it’s Art Deco heritage and setting overlooking the iconic Green Park. We’re excited to reveal this is just the first of many exclusive treats, offers and events we’re bringing you in our partnership with this luxurious venue. We’re going to be working together to bring you the freshest trends, inspiration & industry insights to help you plan and execute the stylish wedding you want. We just can’t wait to share with you what we’ve got in store over the next year (hint: there’s plenty of opportunity to get involved). Keep reading to find out how you could win an early-moon stay at the Sheraton Grand Park Lane! 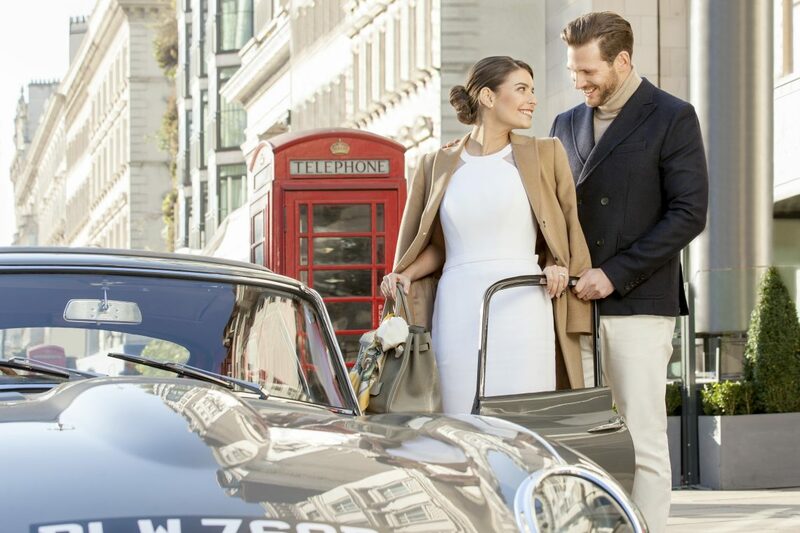 Inspired by Pippa Middleton’s St Bart’s getaway, an early-moon gives you the chance to take a much needed R&R break with your beau before the big day. 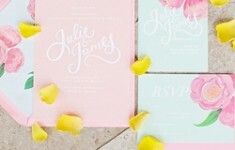 Leave the guest list woes behind, stop fretting about whether the napkins match your bridesmaids and enjoy some time with the person who matters most before you get caught up in a wedding day frenzy. The Early-Moon in Mayfair package includes a one-night stay (including breakfast) for two in the sprawling Grand Suite, elegantly decorated with original Art Deco details. You’ll get the chance to relax and enjoy a range of indulgent pre-wedding treats from the hotel including Afternoon Tea in beautiful Palm Court. You’ll also enjoy drinks from the Golden Age of Cocktails served to you by your own dedicated bartender in the comfort of your suite. The groom will also have the option of a wet shave at local barber, Jack the Clipper, while the bride is treated to a manicure or pedicure at local salon, Nails & Brows. Once you’ve been pampered, you’ll also have the opportunity to take advantage of a one-hour couple shoot with B.LOVED in Green Park, giving you lasting memories of your stay. To celebrate, we’re giving away one Early-Moon in Mayfair package to a lucky B.LOVED bride. To enter head over to our Instagram feed for details at instagram.com/blovedblog before midnight on Sunday 23rd April 2017. In addition to the perfect Early-Moon spot, the hotel boasts a selection of glamorous wedding options, from the Art Deco Ballroom (swoon! ), the Silver Gallery and Tudor Rose room hosting intimate celebrations to extravagant weddings of up to 430 guests. We can’t wait to show you more from this stunning venue soon!